Now that school is out, are your kids looking for a fun activity to do for the summer? I have something perfect for your kids to do to keep them busy during this summer! Kids Night In Box! 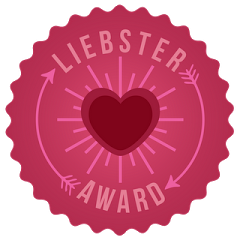 It is a fun monthly subscription box focusing on a theme each month. I’ve had the opportunity to partner with Night In Box for the past couple months. 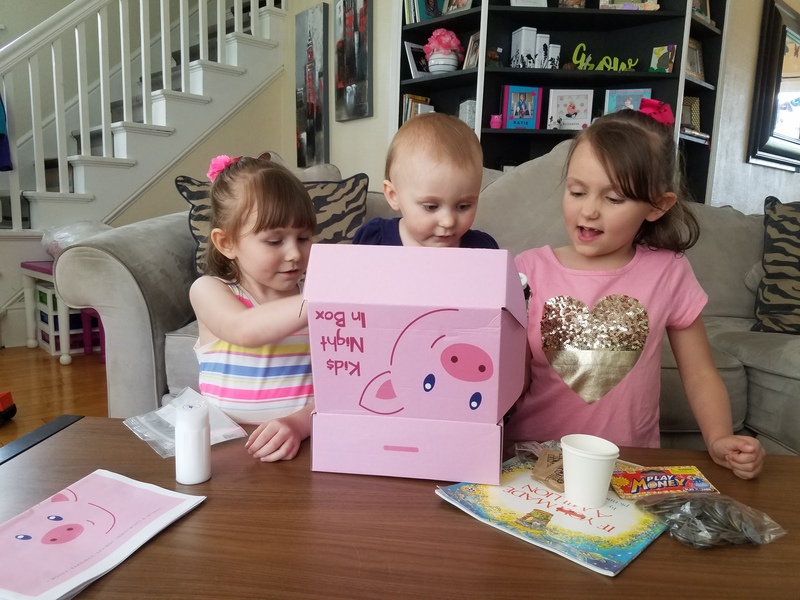 My girls have had so much fun with the Swimming Through the Sea and Day at the Farm monthly boxes. They look forward to opening their box each month. I am working with Kids Night In Box again this month. 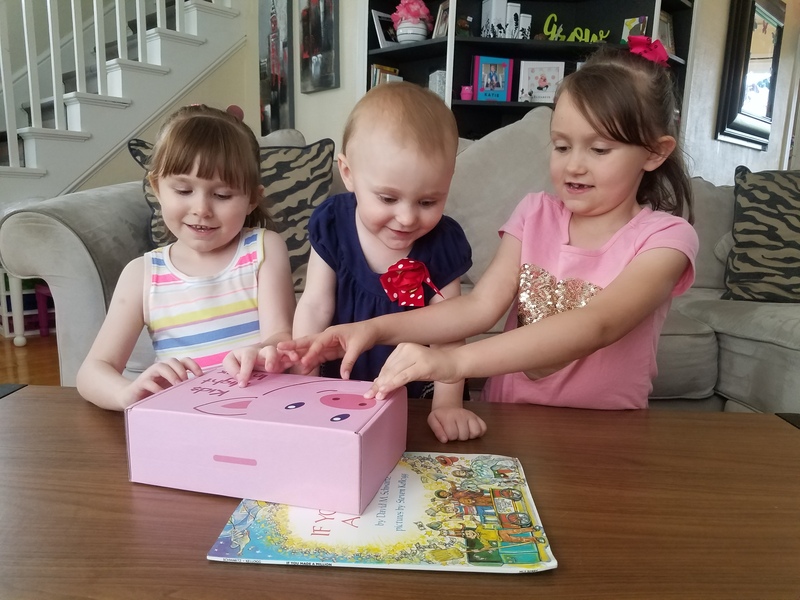 We received our box in the mail last week and this past weekend was a perfect day to have a fun afternoon with my girls. This month’s Kids Night In Box theme is Finance Club. 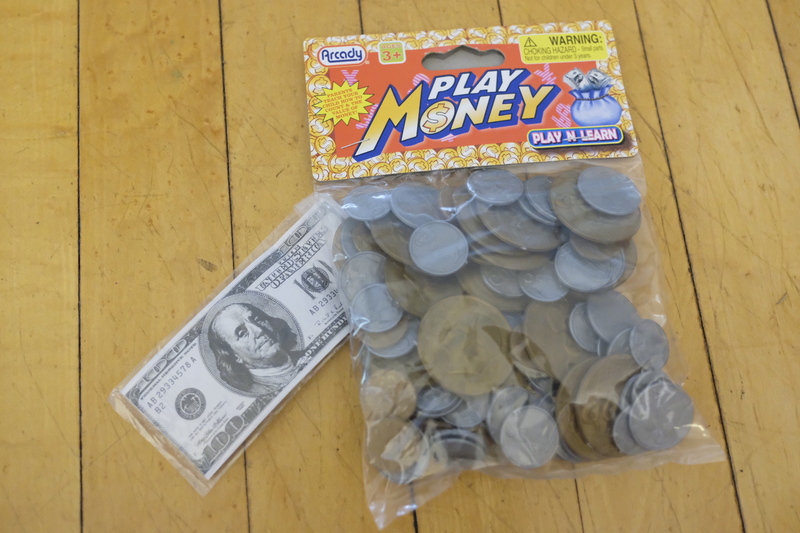 This box is filled with lots of ways to learn about money. Kids will learn about how much money is worth, ways to earn and save money, and listen to some fun songs about money. Towards the end kids will learn how to work hard to earn money by making their own ice cream and selling the ice cream after all of their hard work. 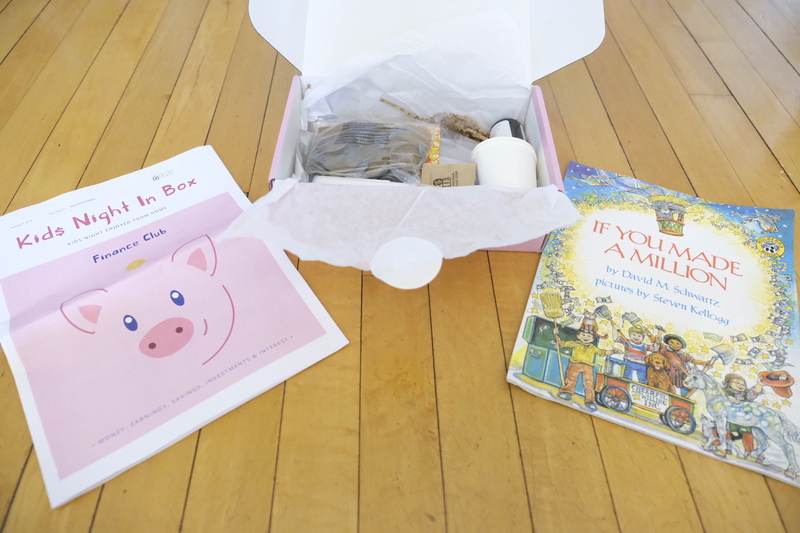 Each Kids Night In Box is especially designed for the monthly theme. This month’s box has a cute pig on the box. The pig represents money. My girls have fun pulling all the items out of the box. They especially got excited when they saw the play money. 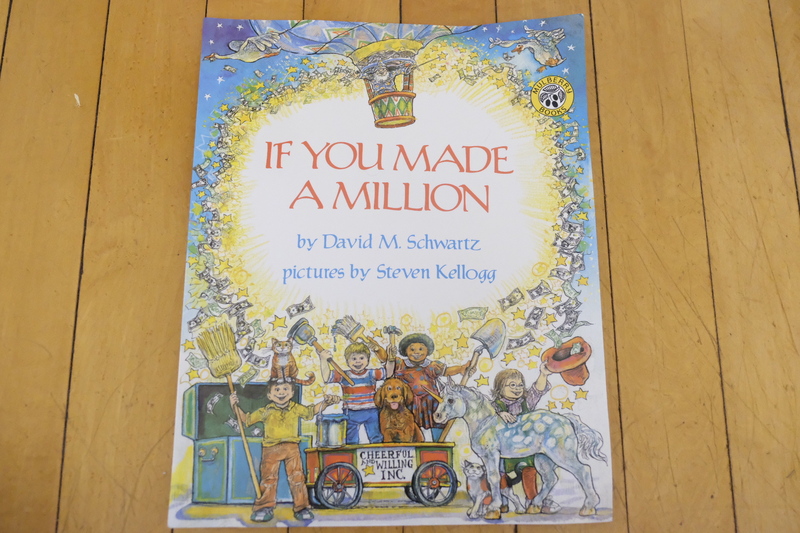 We started our fun afternoon by reading the book that came with the box, If You Made a Million by David M. Schwartz. Katie read the book to us since she learned to read in Kindergarten. The pictures in the book is filled with fun images of a wizard, a unicorn, and so much more. 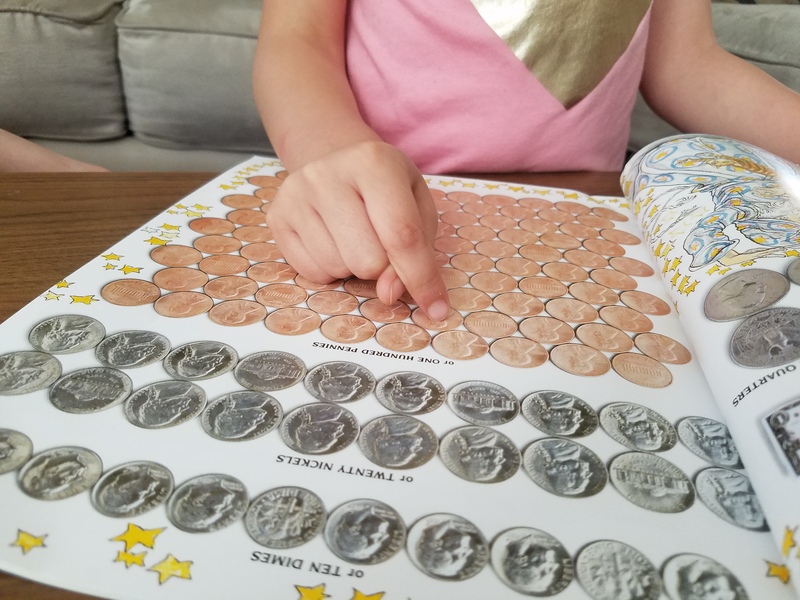 The book discusses if you earned a dollar amount such as a dollar, how much the dollar is worth in different coins. 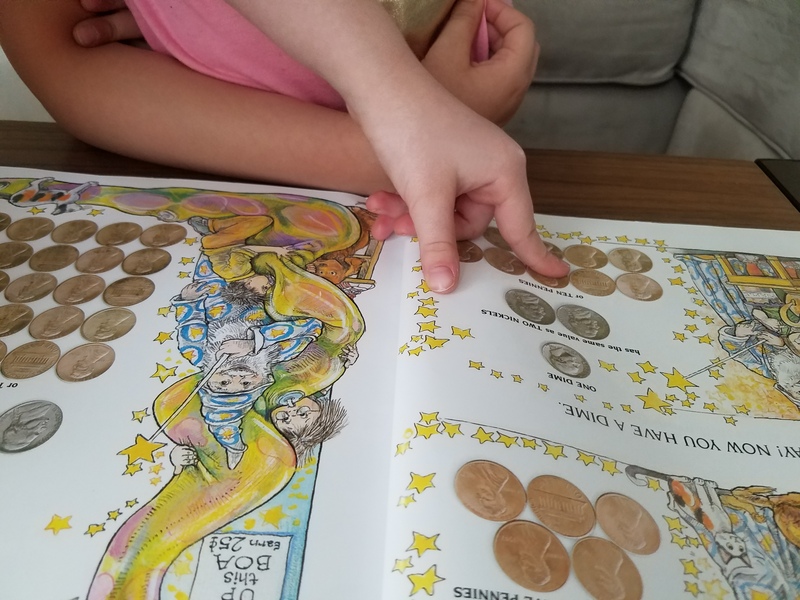 While reading the book, I had Katie and Sophia count each set of money. 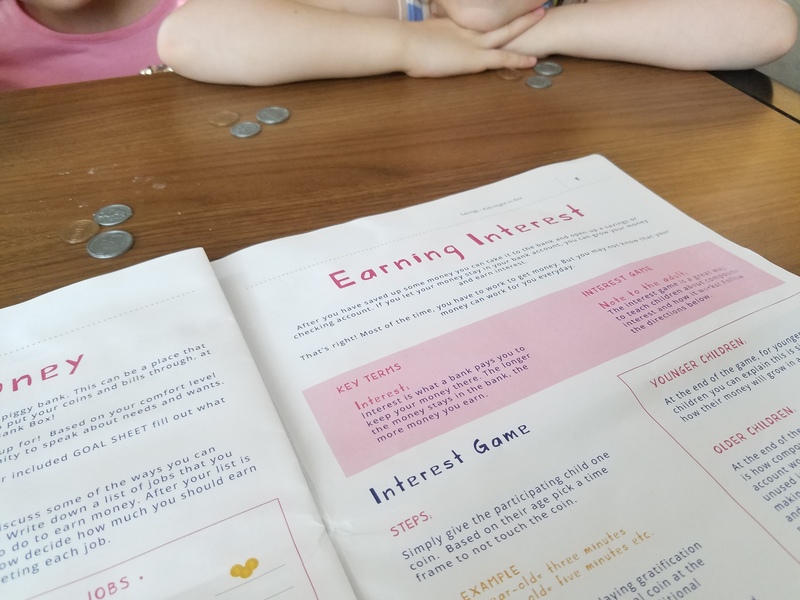 My girls also learned about fun ways to earn money and how to spend the money or put the money into a bank to earn interest. 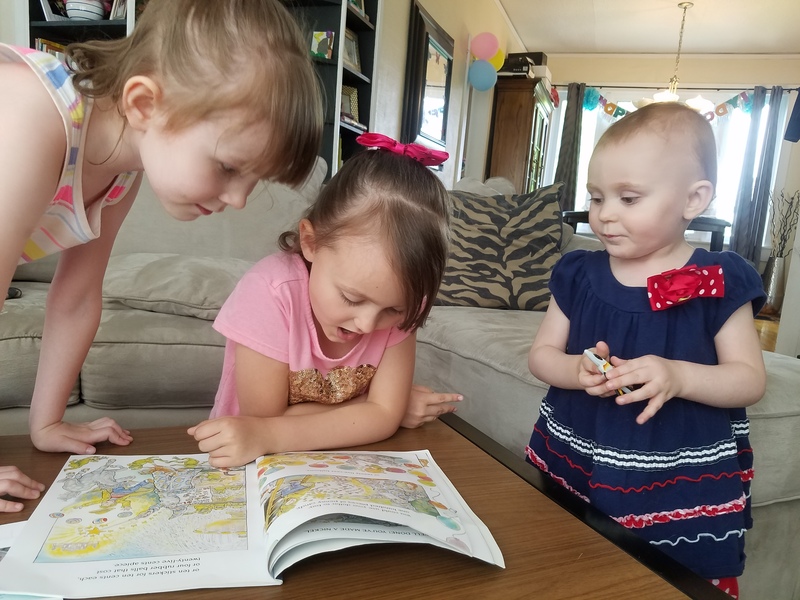 This book was perfect for my older two girls although Elizabeth did enjoy looking at some of the pictures in the book. 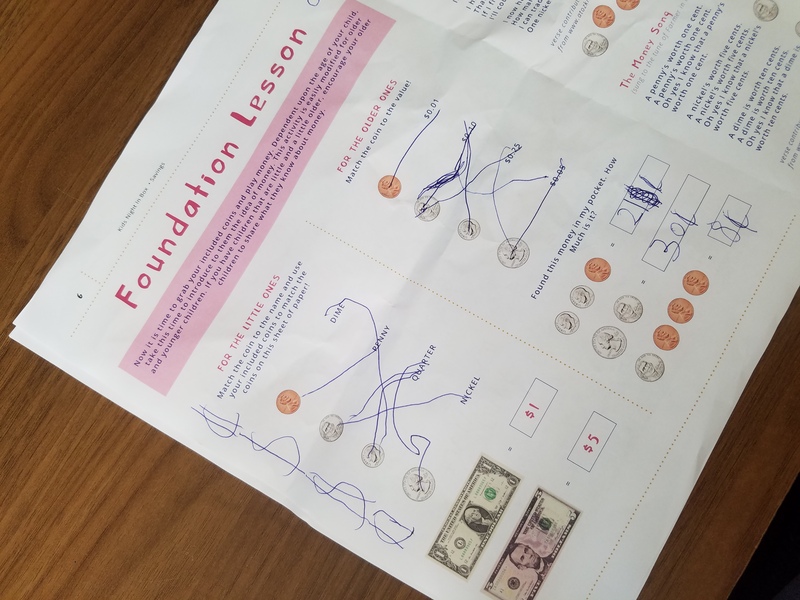 Next part of the box was the money foundation lesson. My girls got to play with the play money. They learned what each coin and dollar bill was worth and what it was called. 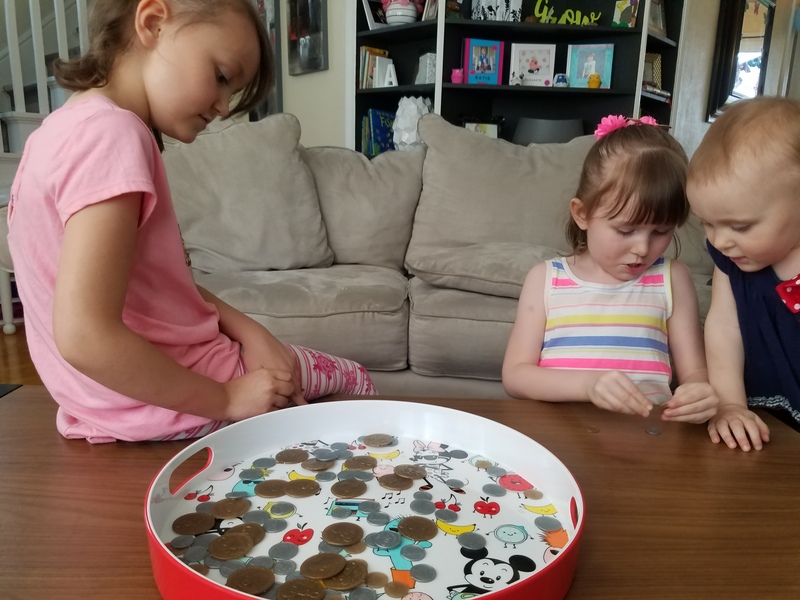 Sophia matched the coins to the name of the coins. Katie matched the coins to the value of the coins. 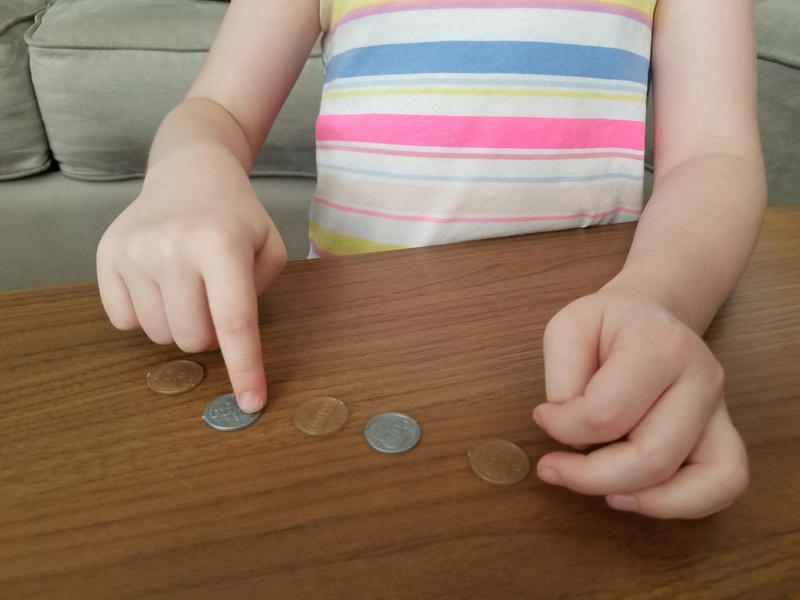 She also did several math problems to figure out the value of several coins together. To take this lesson even further, I had my girls use their play money to buy a piece of candy or an Oreo. I told them how much each treat cost and they figured out which coins they needed to purchase candy/Oreo. 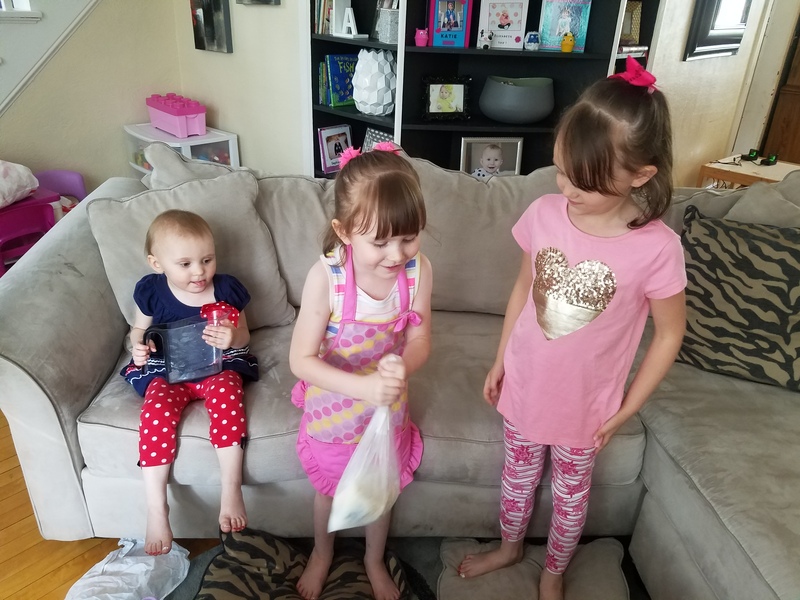 My girls thought it was really fun to buy a treat for the afternoon to enjoy. Next on our agenda was to sing some money songs. 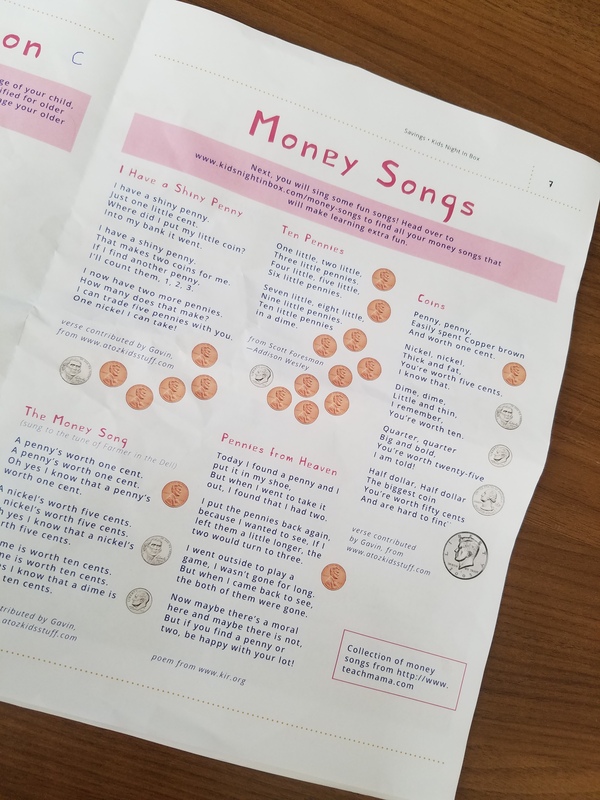 These songs made learning about money even more fun. 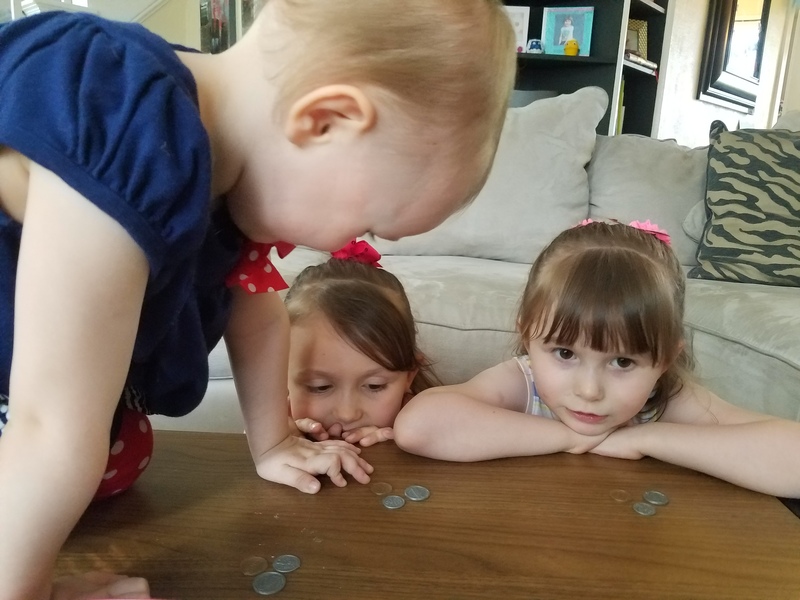 My girls watched a video about coins where each coin is dancing and singing about their value. After we sang our money songs, it was time to make our own ice cream. My girls gathered the ingredients we needed and measured each one and added them into the plastic bags. 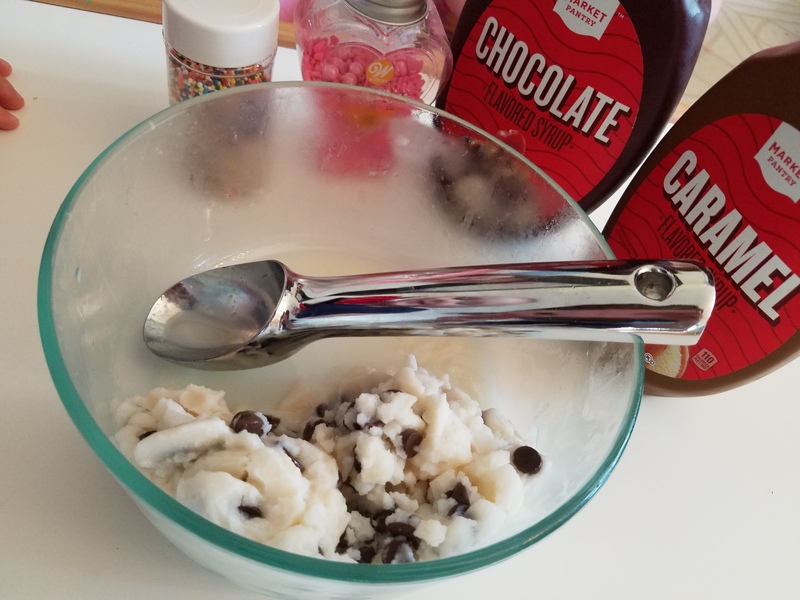 They added chocolate chips to their ice cream ingredients. 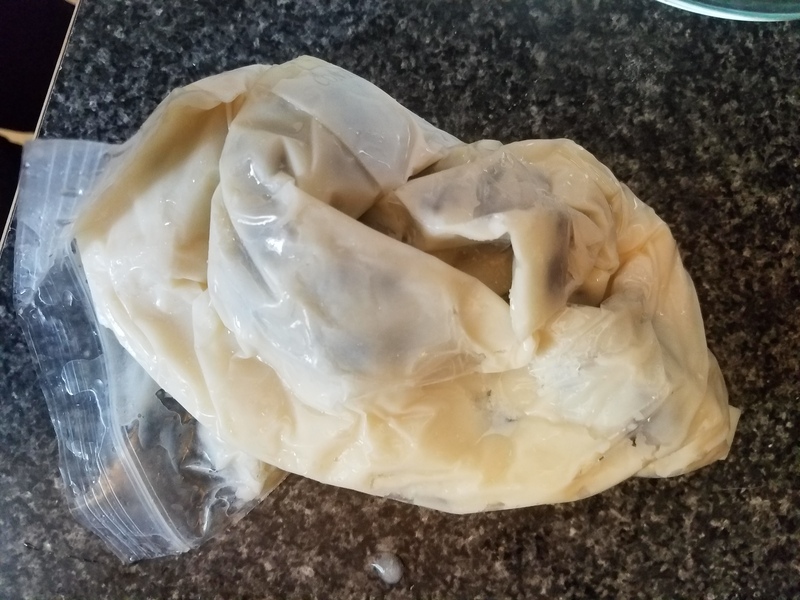 After all of the ingredients with sealed up in the small bag, it was placed inside a large bag with ice and salt. Next my girls shook the bag really hard for five minutes. 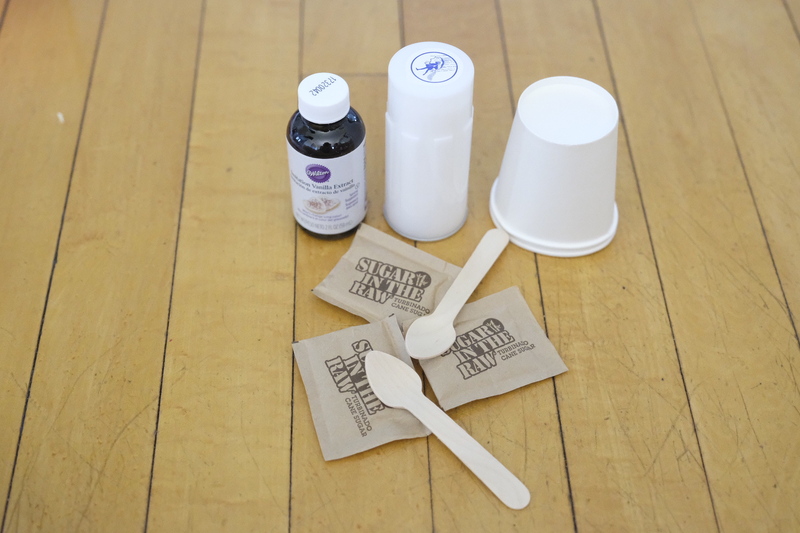 The ingredients hardened into ice cream. 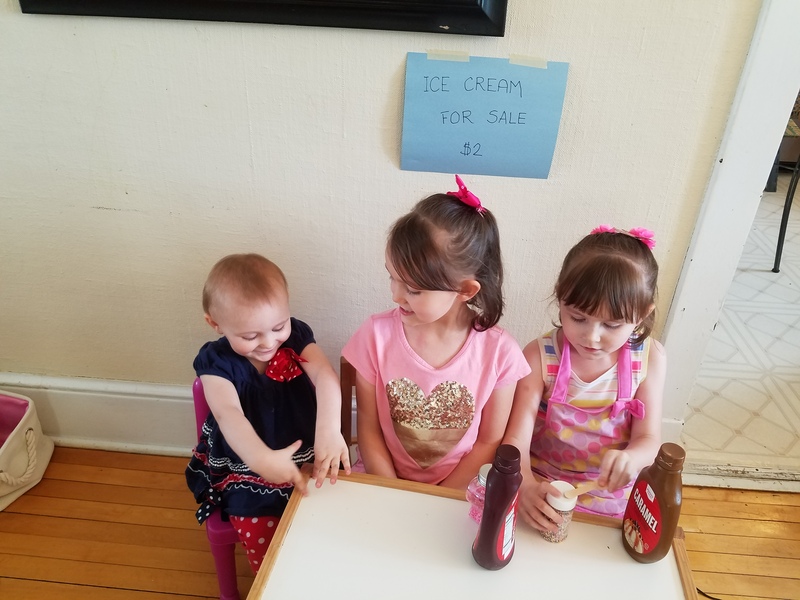 While the ice cream was sitting in the bag for few more minutes with the ice, my girls got their table ready to sell some ice cream. I made a sign and placed it on the wall. 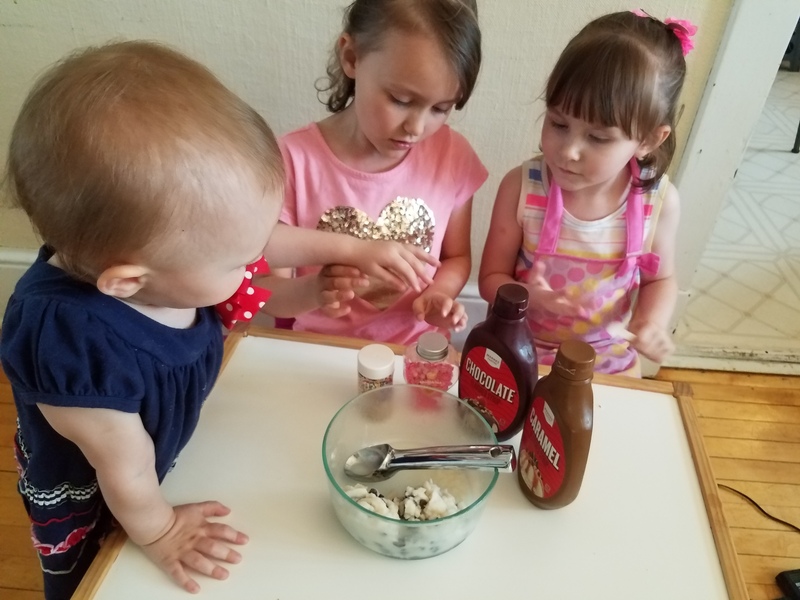 My girls placed ice cream toppings on the table. They then sat behind the table to sell their ice cream. My husband and I came with play money to buy a scoop of ice cream and added toppings. 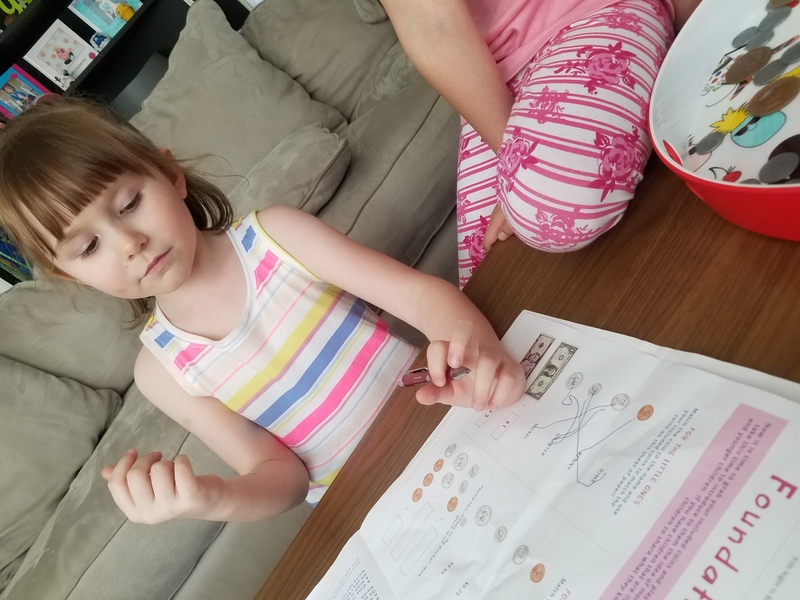 After we all enjoyed our ice cream, my girls counted how much money they earned from making and selling the ice cream. My girls and I discussed ways they could earn money. 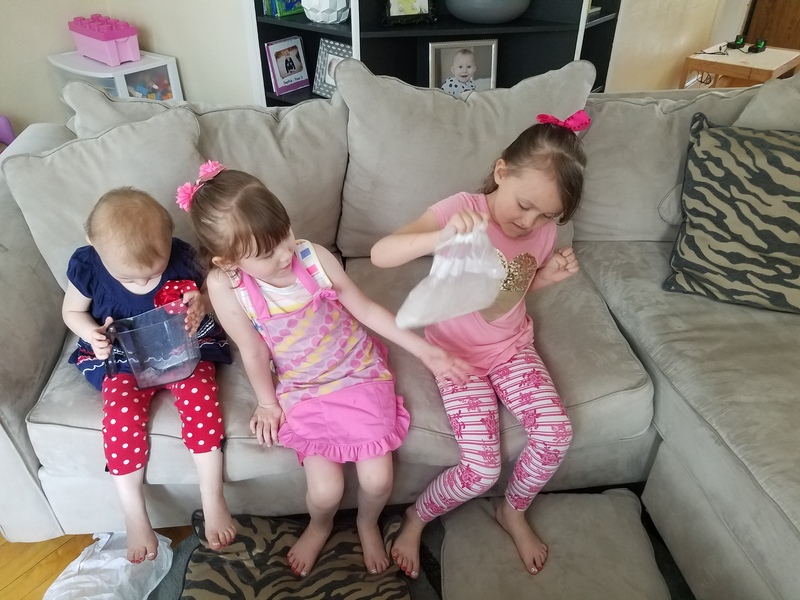 They thought they could help around the house with chores, helping me cook, helping outside, etc. Any coins they get, they place in their larger piggy bag. They place all of their quarters in a smaller piggy bank. After my girls earn a certain amount, they want to go to the store and buy something such as a package of gum. The final activity in the box was a interest game. My girls each started out with one penny in the bank. If they didn’t touch their money after 30 seconds, they earned a nickel. After 60 seconds, they earned a dime. After 90 seconds, they earned a quarter. Katie ended up winning the game since she didn’t touch the money in the bank. Overall, my girls had fun with the Kids Night In Box. 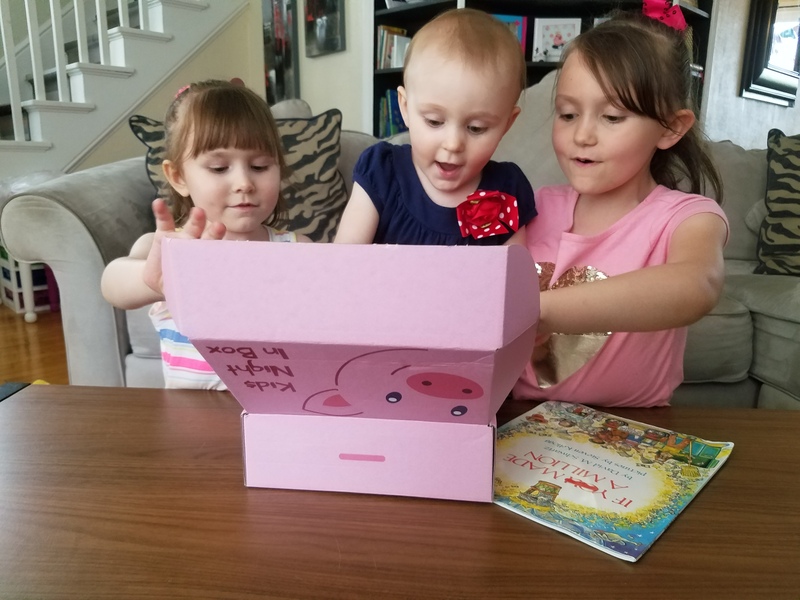 This box was perfect for Katie and Sophia, who are five and six. Elizabeth, who is two years old, enjoyed playing with the play money and eating the ice cream. 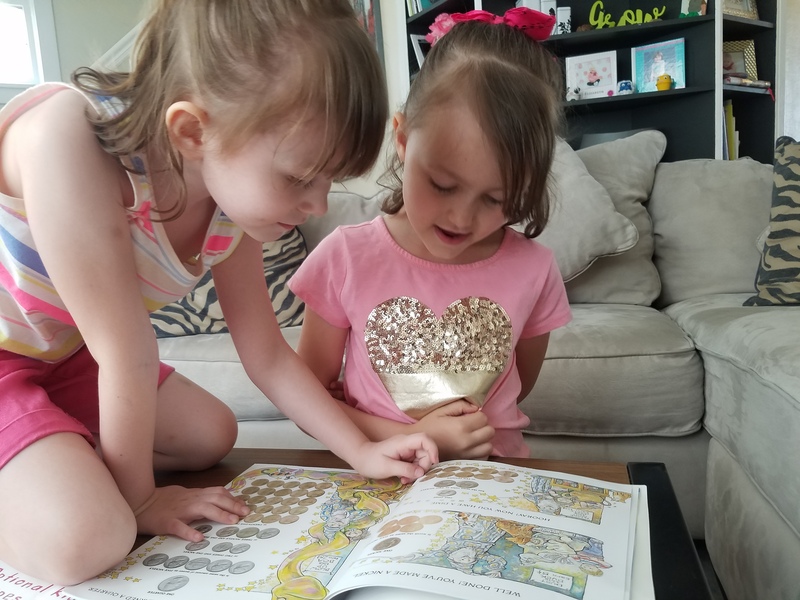 My girls had fun reading the book, buying candy with their play money, making and selling their own ice cream (and of course eating it too), and playing the interest game. I asked Katie and Sophia again what theme they thought would be fun for a box. Katie said looking for clues, such as a mystery. Sophia said dinosaurs again (she loves her dinosaurs), such as fossils. 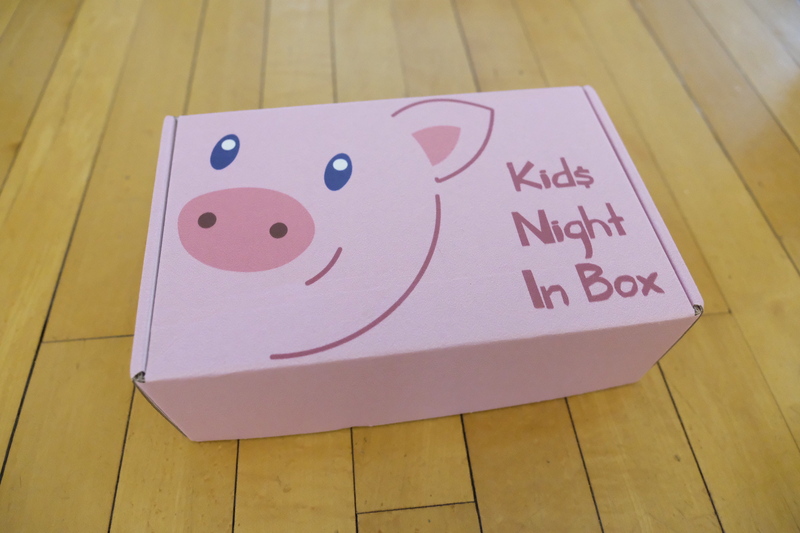 Are your kids ready for a fun night or afternoon with Kids Night In Box? 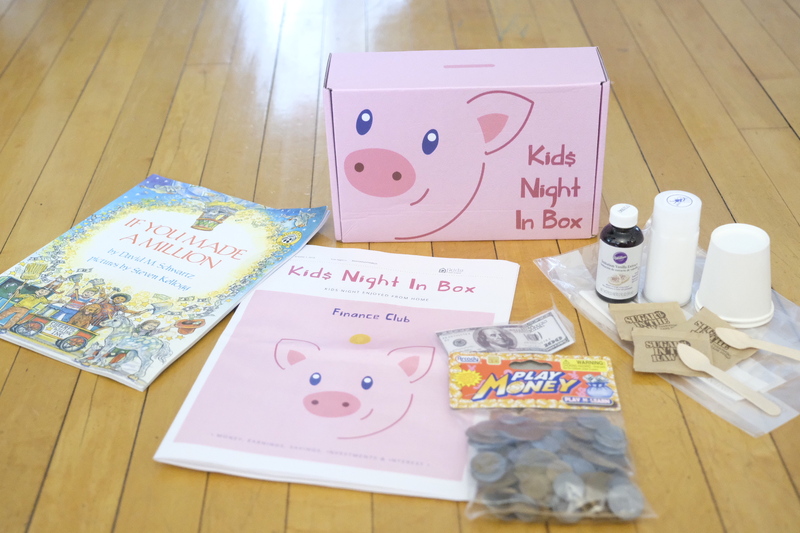 Order your own monthly subscription box with Kids Night In Box for your kids to enjoy this summer! Previous Post Blue and White Table Setting Picks from Target + 30th Birthday! 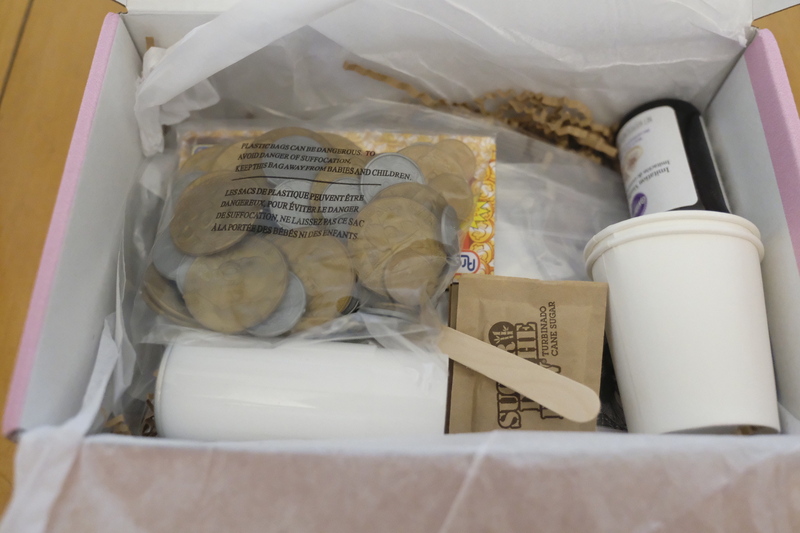 What an incredible concept for a box and I love that the kids are learning about money at such an early age. This is awesome! 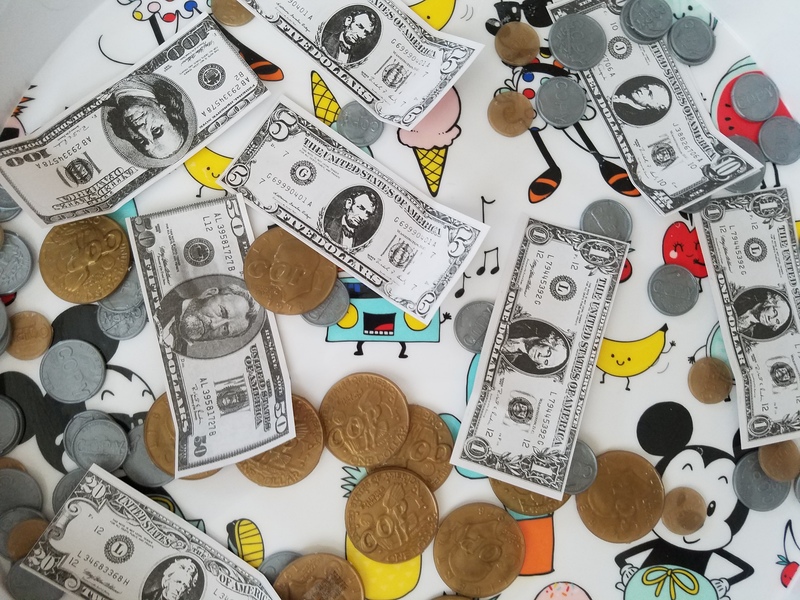 So important to teach kids young about money and finances and make it fun while you’re at it. This is an amazing box! 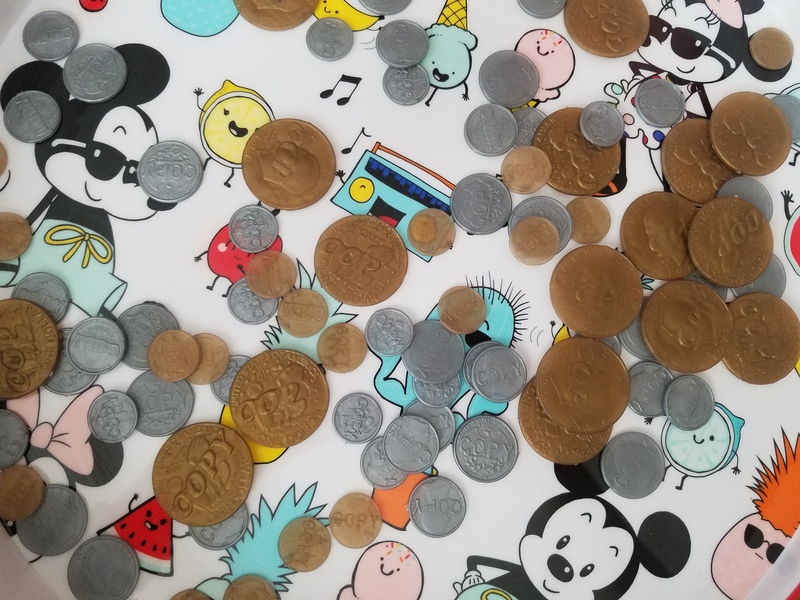 Love how this one focuses on finances – it’s never too early to start talking about money! oh my goodness what a great idea! I’d love to try this w/ my little ones esp when they come in boxes to your doorstep! The excitement of not knowing what is going to be inside the box is so fun too! I’ll find out few days before I get the box, but I let the box be a surprise for my girls. Sometimes I’ll tell them what the theme is. What a fun activity! 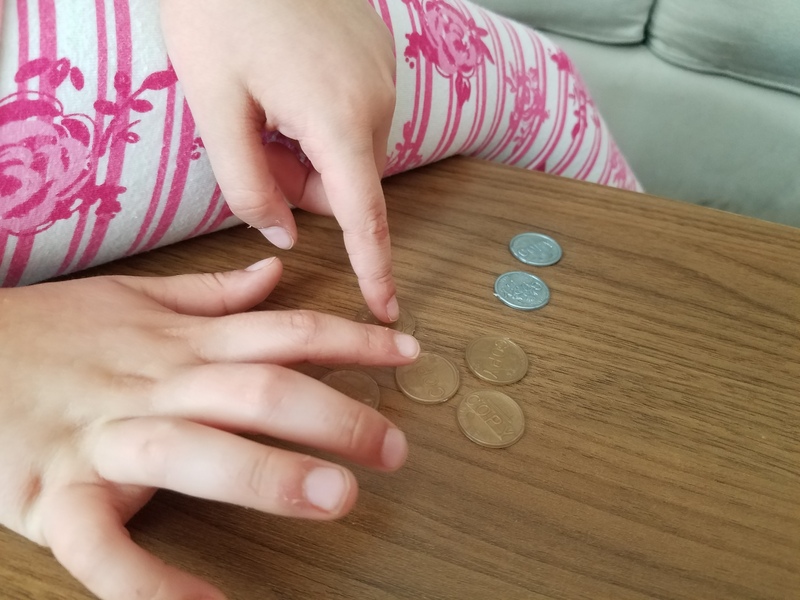 My oldest is very interested in anything to do with earning money (she’s trying to save up for a special treat). This looks like a great way to get a well-rounded concept of earning and saving from a young age. My oldest (who is 6) especially loved this. 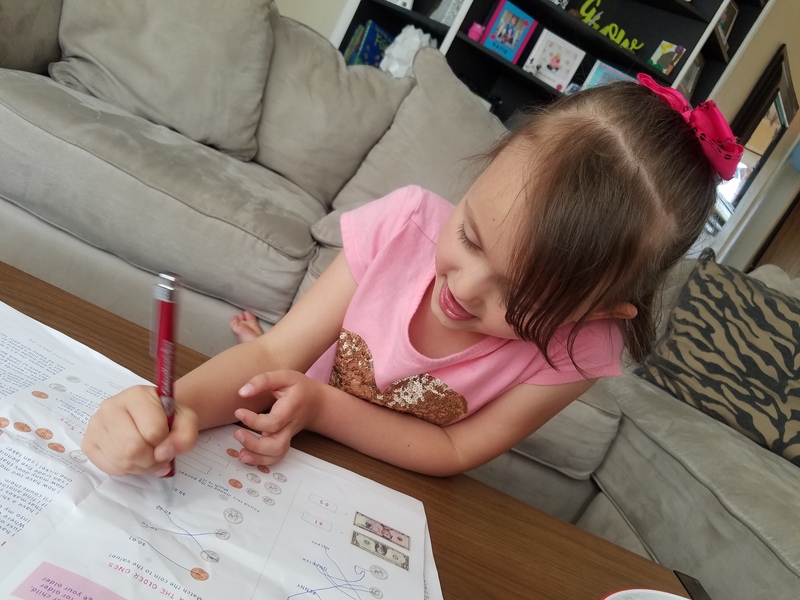 She was really excited to learn more about money. My girls are saving up for the carnival this weekend. They have to help me out around the house with different chores to be able to go. 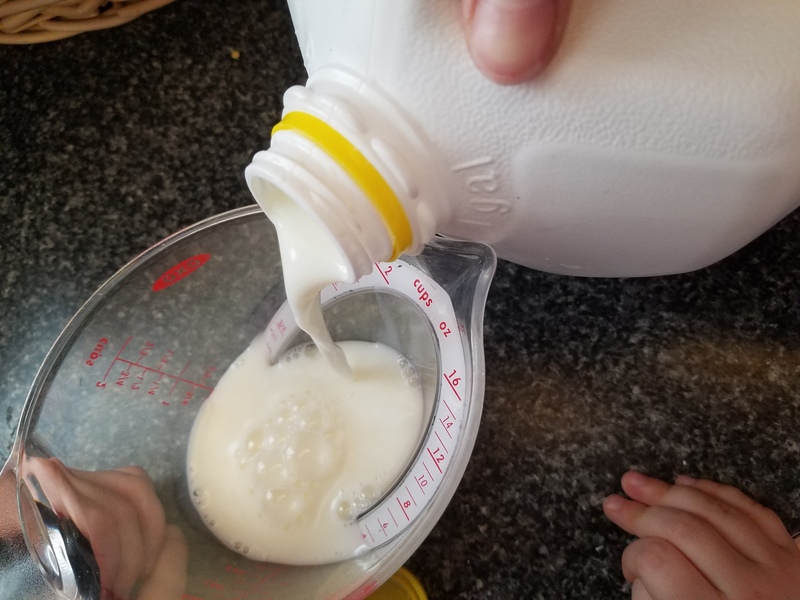 This is such a fun way to spend the day with the kids and have them learn as well – I’ve never heard of these before but may check it out now! The boxes each month gives my girls something else to do. They love doing something different than just playing with their toys. That looks like such a fun monthly box for kids! 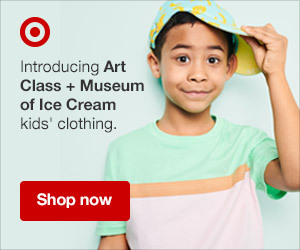 I may have to check this out for my Little Man. This is seriously so neat! I love how it is educational, yet fun. Plus, there is crafts, a snack, etc.! How awesome is that? It looks like all three kids thoroughly enjoyed it and it gives you something different to do over the summer. Perfect for a lazy day at home or a rainy day! This is such a great idea. A fun way to keep kids off screens during summer. I have never seen a box that includes snacks too, that’s another great addition. I love this idea! I really want to teach my little guy about money early on so this looks like a great teaching tool! I love this box! Definitely looking into how I can try this with my family. 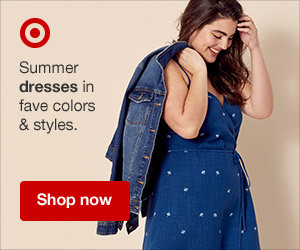 Pingback: Summer Fun! 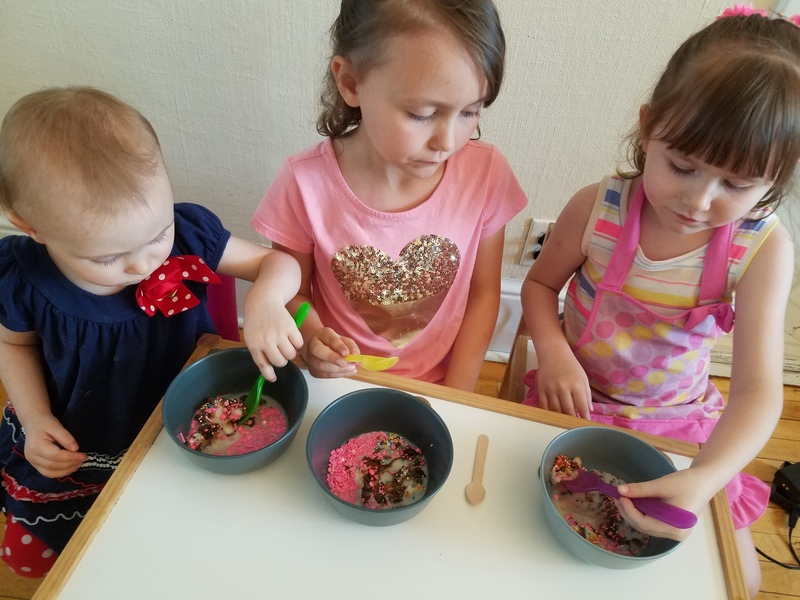 Craft and Recipe Ideas to make with Kids - Coral + Co.